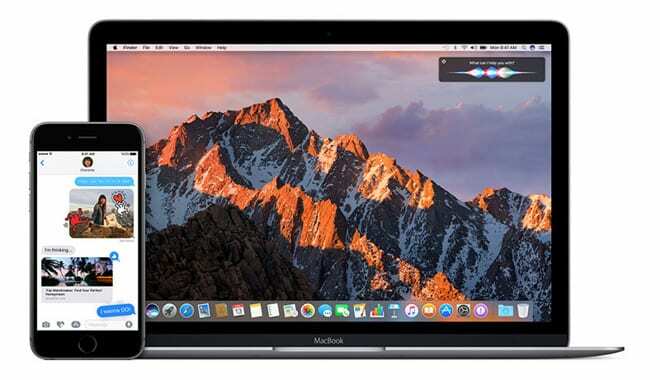 After 2 weeks of releasing the third beta of iOS 9.3, this morning the company started rolling out another version of their upcoming firmware to developers for testing purposes. 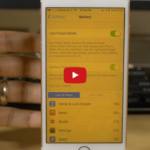 As you may know, since the release of iOS 9.3, Apple has introduced a new feature called Night Shift mode and this continues to be the main focus in iOS 9.3 beta 4. Along with that are several improvements toward their stock applications, specifically security enhancements. 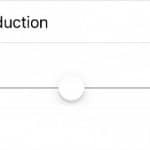 For those of you know do not know what the new Night Shift mode feature does, it basically decrease the amount of blue light iPhone and iPad users are exposed to in the evening by changing the display to a warmer color spectrum. There isn’t any new feature that we heard of except for the redesign of Night Shift icon in the Control Center. Previously, you would see a moon inside of an eye but the design has been changed to a moon inside of a sun. Which makes a lot of sense and contribute better to the overall icon. We will keep this post updated if others find anything new in this beta update. 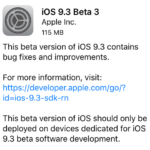 If your device is currently running any beta version of iOS 9.3, you can download this version right from the Settings app via O-T-A update. 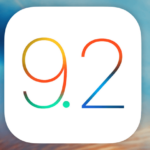 iOS developers could also download the latest version of iOS 9.3 from the Apple Developer Portal.